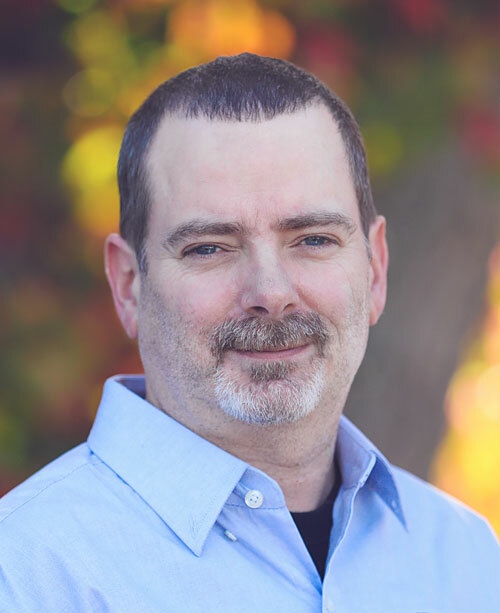 I would like to introduce you to Rock Valley Tool, a precision machining facility located in Western Massachusetts. Rock Valley Tool is a 17,000 square foot facility housing a variety of both CNC and conventional machining equipment, along with a state of the art inspection lab. Rock Valley Tool’s staff is highly focused on product quality and on-time delivery. We believe strongly in continuous improvement starting with continuous employee training. 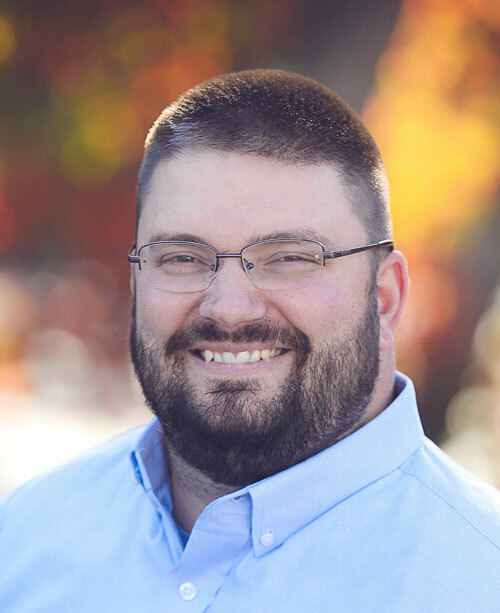 Approximately 12 years ago, Rock Valley Tool changed ownership. After several years, new management realized that our growth potential was dependent upon expanding into new industries, namely aerospace. 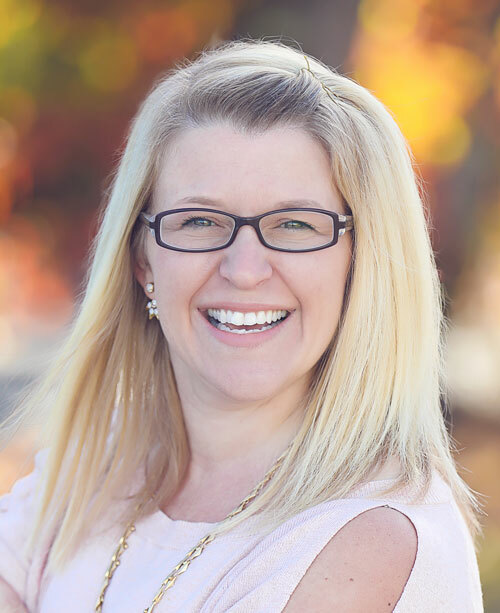 In December 2007, with a company-wide concerted effort, Rock Valley passed its registration audit for ISO9001:2000 and AS9100. 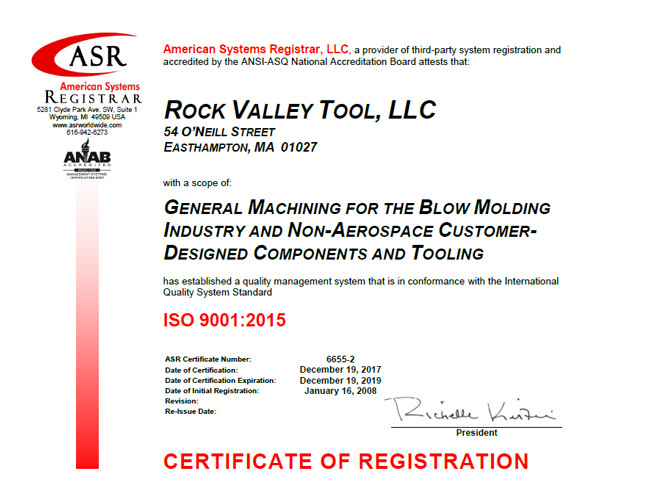 In December 2009 Rock Valley’s ISO registration was upgraded from ISO9001:2000 to ISO9001:2008. 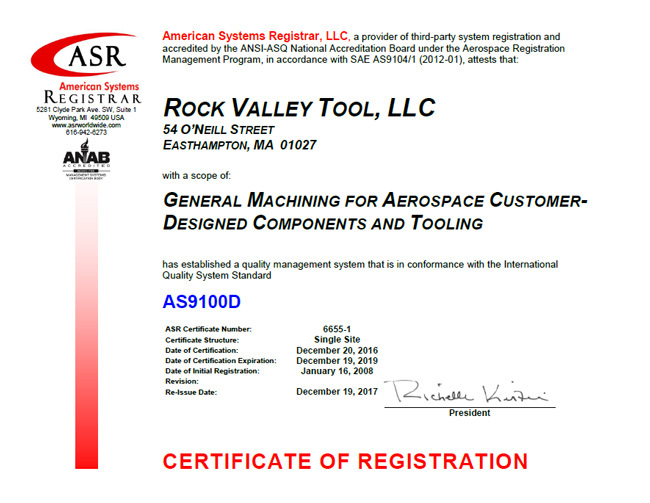 In April 2012, Rock Valley’s Aerospace Registration was upgraded to the newest revision, AS 9100: Rev C.
With over 40 years experience, Rock Valley currently provides quality manufactured parts to customers in the aerospace, commercial/industrial, and plastic blow molding industries. Please keep Rock Valley Tool in mind when selecting a supplier for your next outsourced project.